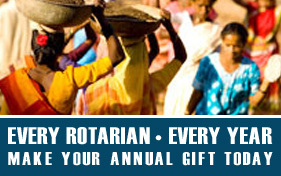 Welcome to Pensacola North Rotary Club! Chartered September 21, 1976, Pensacola North meets every Friday at Asbury Place, across from Pensacola State College, in the Cedar sided building set back from 9th Avenue, just 2 blocks north of Cordova Mall. 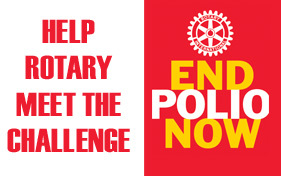 © 2019 Pensacola North Rotary. All Rights Reserved. Pensacola Websites by Clever Ogre.